Staying tuned to events in and around Miami is key when you really want to take advantage of all that Miami has to offer. Over the past couple of years, it’s been easier to do this with sites like Groupon, LivingSocial, and even discount retail websites like Gilt (http://www.gilt.com) that feature a ‘City’ section (for your respective City) with discounts to spas, restaurants, events and more in your area. 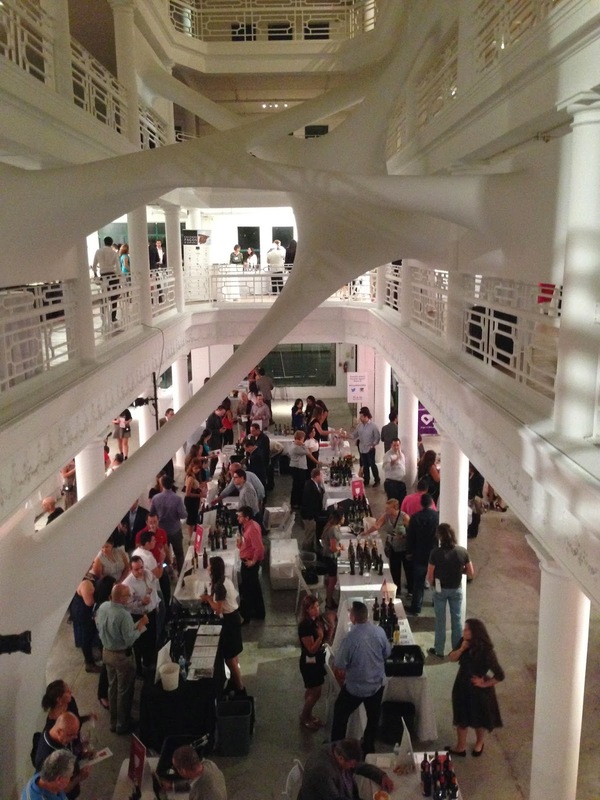 I discovered this wine tasting event, that is in its 20th year, while perusing through the Gilt City offers. Seemed like a great event to go to as well as something different to do as a date night. 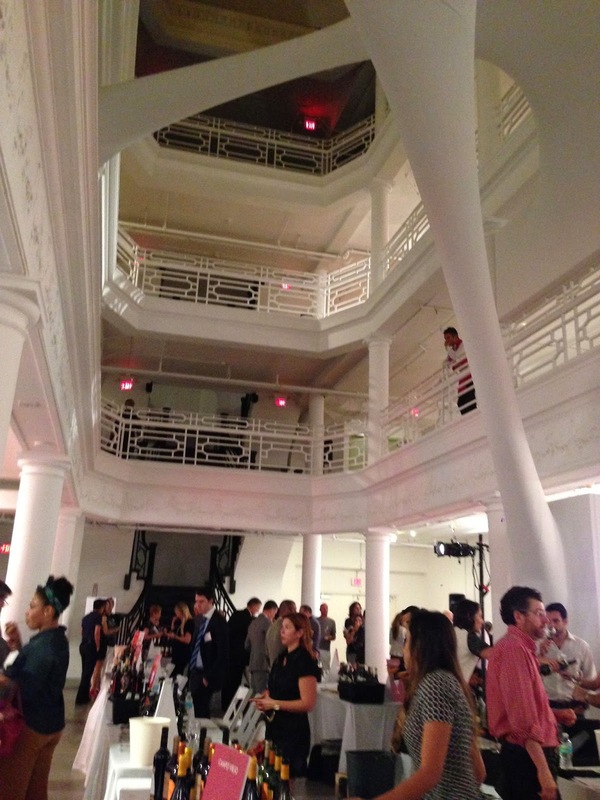 The event took place on Nov. 12th at the Moore Building in Miami’s Design District. 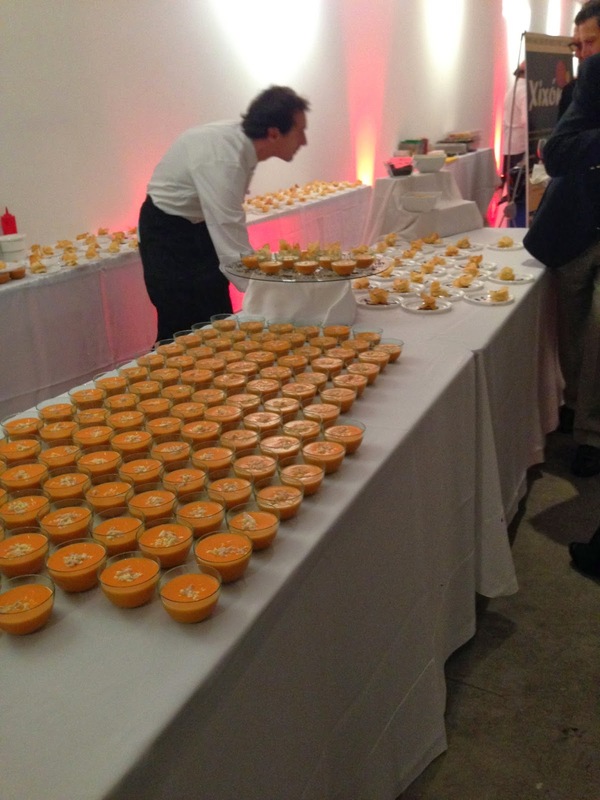 The event promised the signature tapas of Miami’s 8 most acclaimed Spanish restaurants and of course a curated selection of Spanish wines. As we made our way around the tasting, we got to speak with the wine representatives and distributors. All of them were kind enough to answer our questions about each wine, its taste profile, its region, where to buy it locally, etc. While sampling Spain’s different varietals we had the chance to taste tapas from several restaurants. The picture above features Xixon (http://www.xixoncafe.com), one of my favorite restaurants, and best tapas place I have been to in Miami. Other participating restaurants included The Bazaar, Casa Juancho, Perfecto Gastrobar and others. 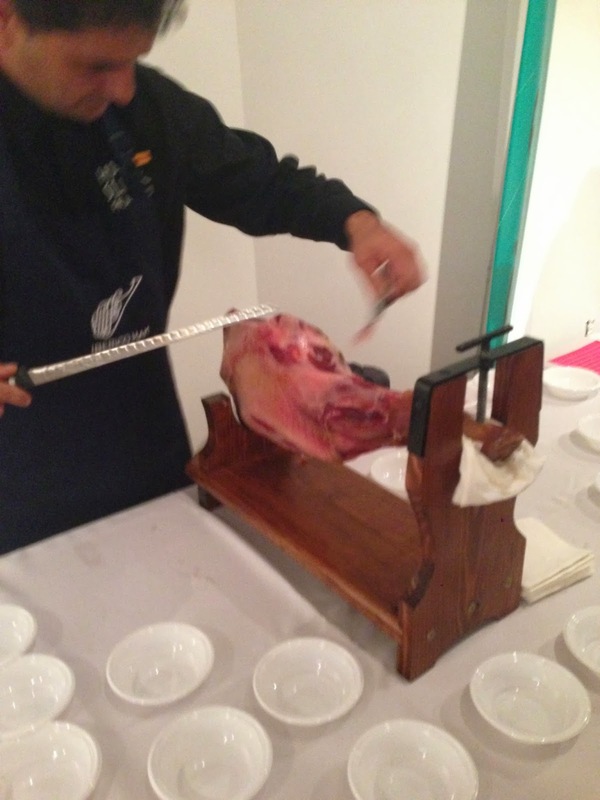 The absolute worst of the bunch was the food offered by Perfecto Gastrobar, which is located in Brickell. I couldn’t even finish the small sample they gave me of their fried cheese balls (seriously who can mess up fried cheese?!?). I tried another food item of theirs (some kind of tomato sauce) and had to throw it away. Safe to say I definitely won’t be visiting their restaurant! This was a very nice event and I recommend going to it next year or keeping your eyes peeled for more events like this in your area. It’s always nice when you can spice things up and do something different. It was a great opportunity to sample other wines we hadn’t tried yet as well as the tapas, which were very yummy except of course for Perfecto Gastrobar’s tapas.